Solo Season Is Upon Us! With All Region auditions rolling to a close (is everyone still alive??? ), it’s about that time again! I’m going to be really honest here. 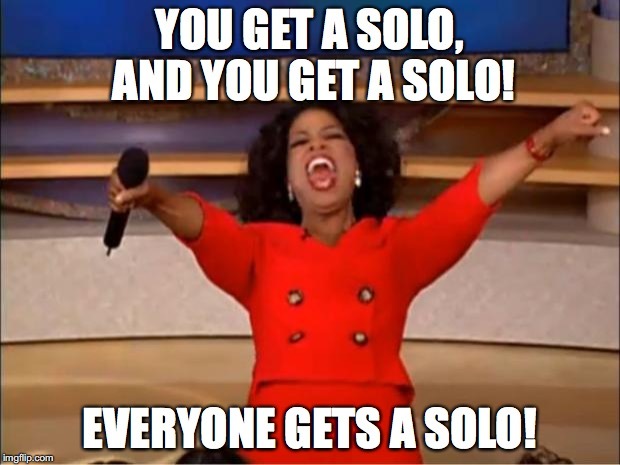 I’m a tad OCD about picking out solos. Hard to believe that last statement if you’ve read my posts on reeds and scheduling my students by laying out tiny color coded pieces of paper, right? My favorite time to pick out solos is at the end of the school year. I hate that awkward time between end of the year auditions and the actual end of the year where the students (and teachers, let’s be honest) are losing focus and motivation….fast. New concepts tend to be falling on deaf ears, giving out difficult etudes is like trying to explain physics to a 6 month old, and it’s basically all I can do to help the kids remember how to put their instruments together. Anything you can do to get a student excited and interested in practicing right before a long break is fair game in my book. You want to watch the clarinet made out of a carrot again?! 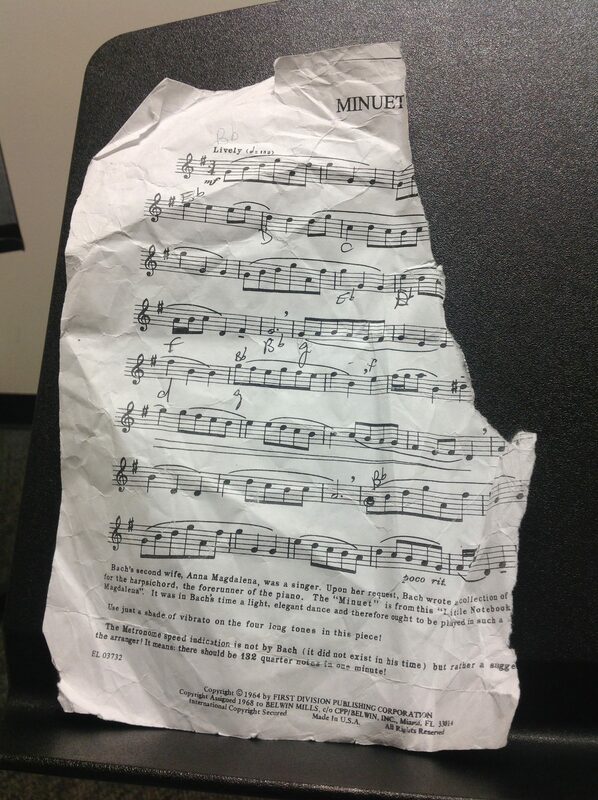 Okay, fine….as long as you’ll practice over the break. YouTube tends to peak the interest of almost every one of my students. It’s fun watching different musicians play a familiar (or unfamiliar) piece, and videos of orchestral arrangements almost always spark a discussion about musicality or orchestration or even conducting. Bottom line is it engages the students and leads to conversations we might have never had. When picking out solos in May (or over the summer if the students are taking lessons), we have a bit more time and I can afford to pick out 3-5 quality choices for the kids to listen to and finger along with before choosing their piece. For new students, after All Region is over I’ll pick 2-3 viable options and spend a lesson letting them listen to the possibilities. Letting your student take ownership of their solo choice more often than not makes them practice it more leading to a better performance. Full disclosure: this has backfired on me. Hard. No, I do not want to talk about it. But 9 times out of 10 your student grows from “picking” their own solo. 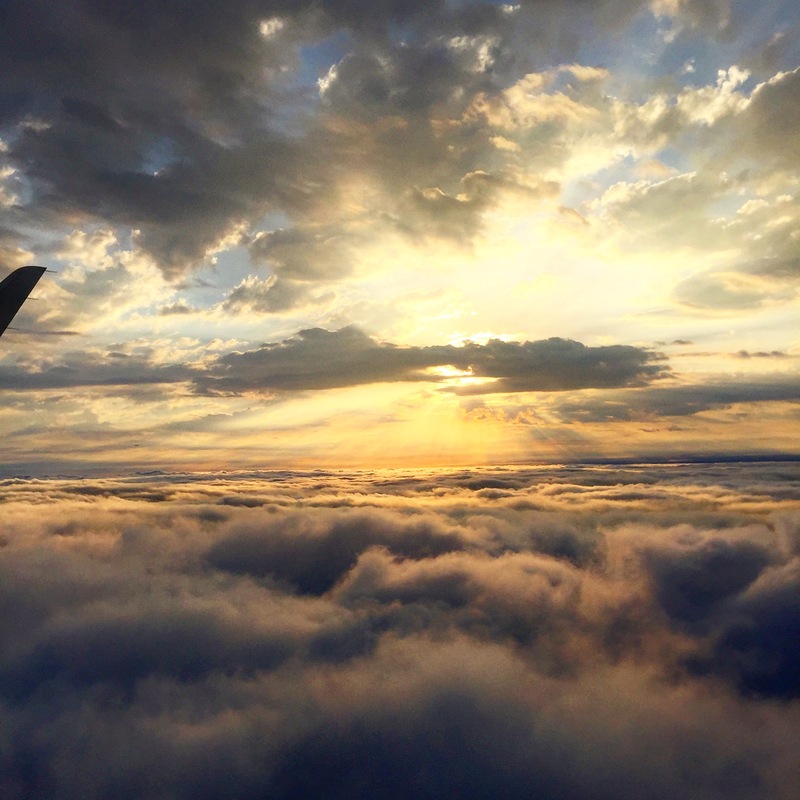 This entry was posted in Uncategorized by scm2787. Bookmark the permalink.